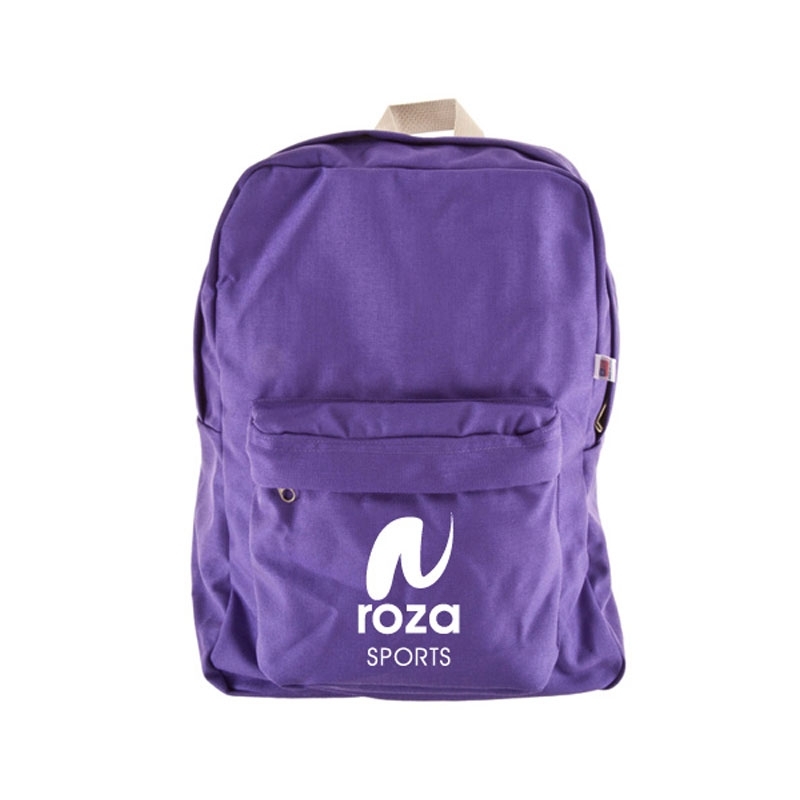 Perfect for school, travel or everyday use. � 100% nylon cordura construction. � Matching nylon zipper closure. � Front matching nylon zipper pocket.